Remember when I thought I’d have aaaaall the time during my “off season” to do aaaaall the things, like blog every week? Lol. Hi beginning of March and first blog. Sigh, better late than never, right?! 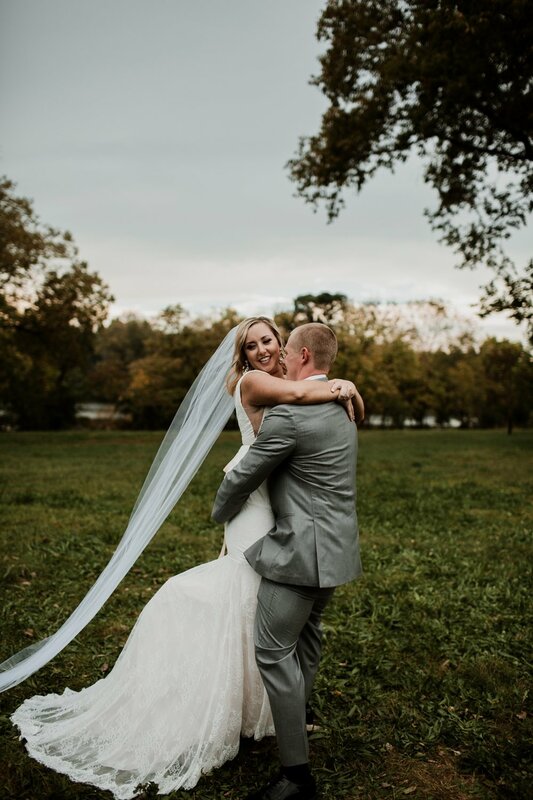 So I thought there was no better wedding to share first than Paige & Josh’s intimate celebration that took place in October. I LOVE this couple’s story. I’ve found myself telling it to random people who don’t even know them because it’s so dang cute. Paige and Josh didn’t have to date long time before they knew they were the ones for each other. 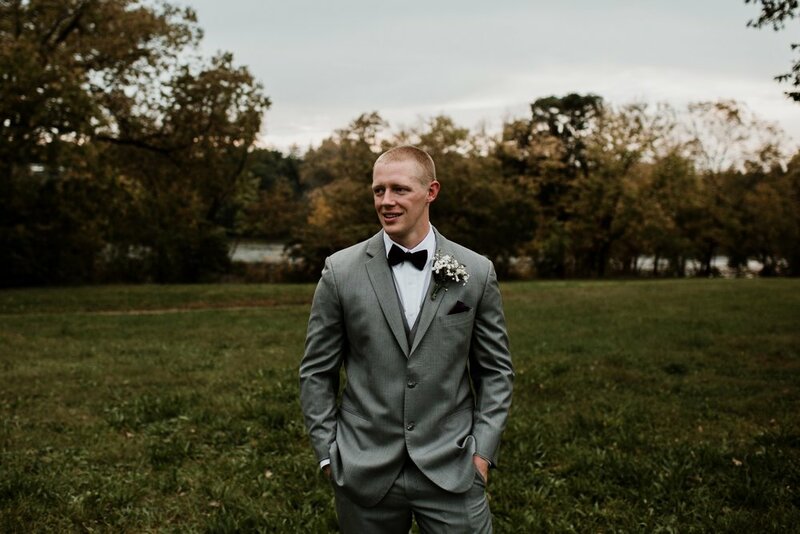 When they found out that Josh was going to be deployed for a year, they knew they wanted to get married before he left. They planned this small (but incredibly beautiful!) wedding ceremony for the week before he left, and they are planning on having a full reception with all of their friends and family when he returns. Their engagement story is one of my FAVES! 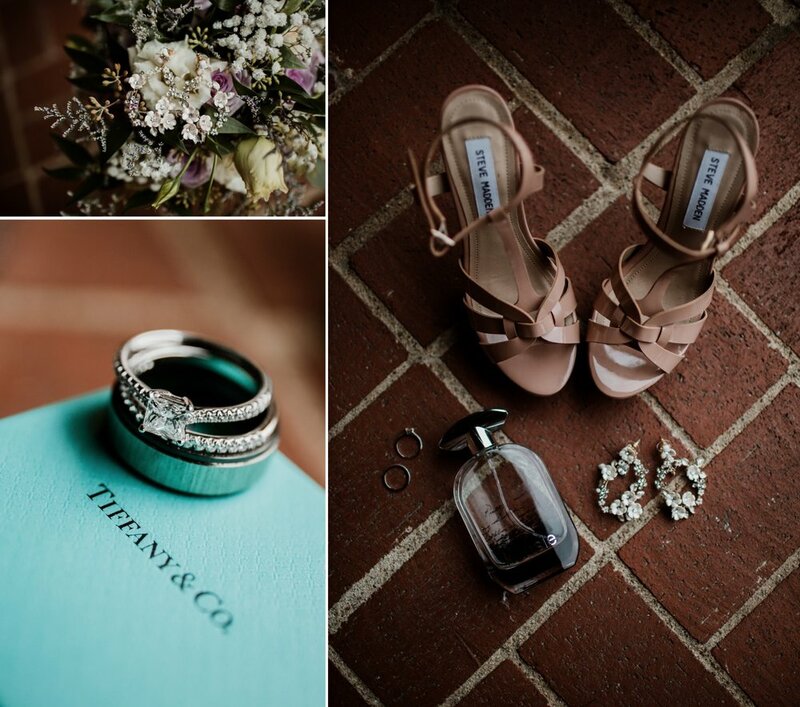 Paige has always loved Tiffany & Co. and has always dreamed of wearing a wedding ring from there. One afternoon, Josh took Paige to Easton to walk around…or so she thought! She of course wanted to walk by the Tiffany store that’s there, so he lead her in that direction. The Tiffany building has a small window in the front where they always have some sort of jewelry display set up. 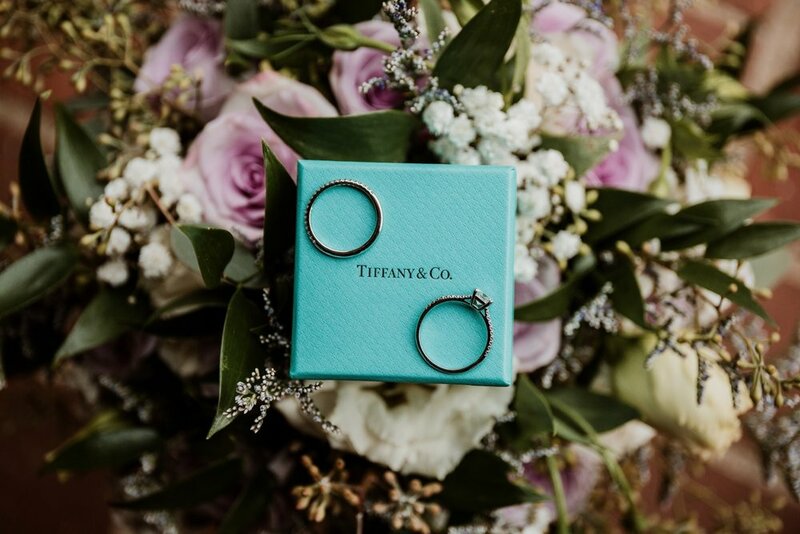 As they were “casually” walking by and talking, Paige glanced into the small window and to her complete surprise noticed that there was a photograph of her and Josh displayed, along with a little blue box and a shiny ring! Josh proposed, and Paige’s dream of getting to rock her own Tiffany & Co. ring (and getting to marry the love of her life, nbd) came true! Nice freaking job, Josh, amirite?! 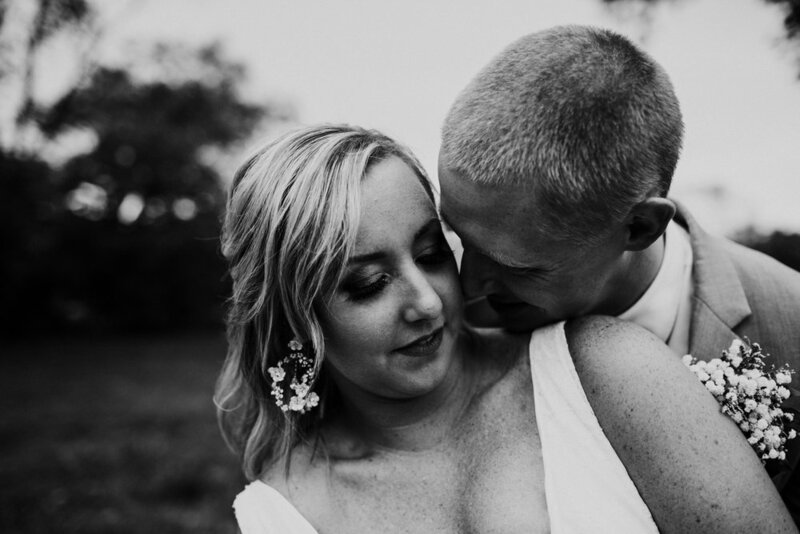 Their wedding day started with a short but oh-so-sweet ceremony at a cute little venue called Zinnia here in Columbus. 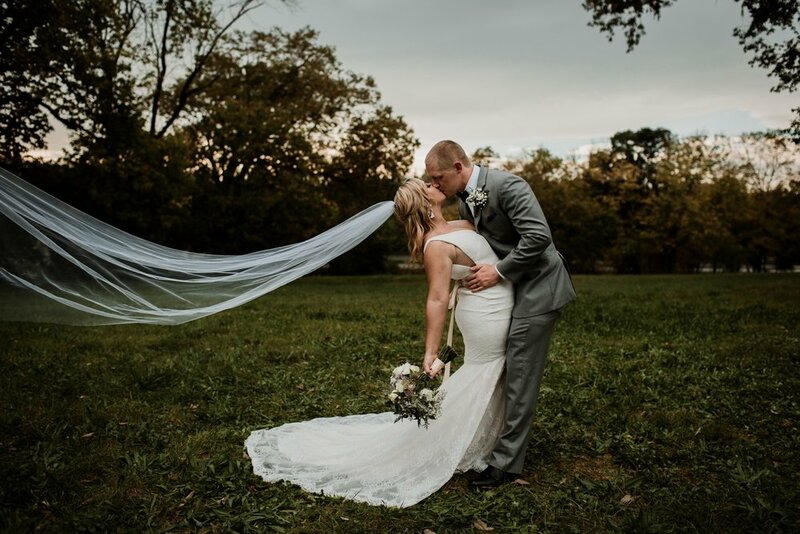 They exchanged personal vows in front of their closest friends and family and officially became Mr & Mrs! Afterwards, we headed down to Griggs Reservoir Park for photos. I had such a blast with them and their hilarious bridal party. All in all it was an awesome day to celebrate such a cool couple! 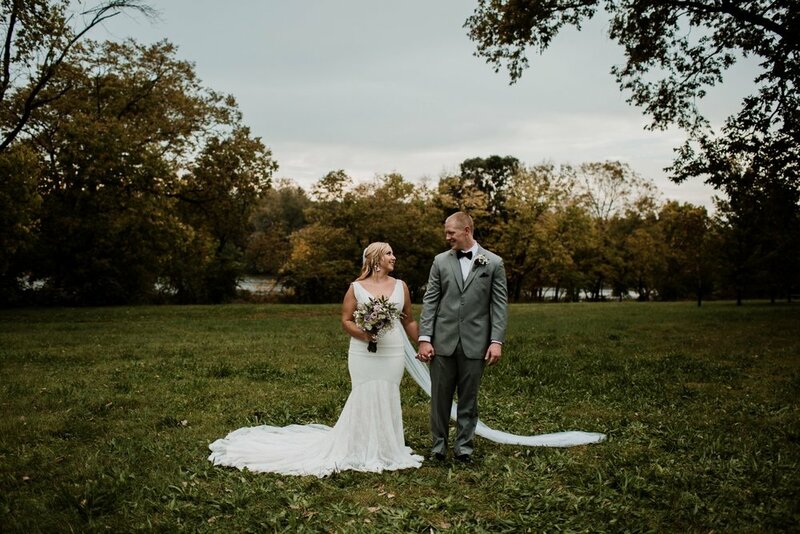 Paige and Josh, I absolutely loved being a part of your sweet day! Only a few more months until you are reunited in person and can finally enjoy newlywed bliss together!! !